Sony has announced that the number of PlayStation VR units sold has passed 1 million. In February 2017 the company revealed that 915,000 units of the first home console VR device had been sold since the product’s launch in October last year. According to SuperData The HTC Vive and Oculus Rift sold 420,000 and 243,000 by the end of 2016 respectively. Compared to these devices, PlayStation VR has outsold both of them combined. However, even PlayStation VR can’t compete with the Gear VR from Samsung which has, globally, sold more than 5 million units. President and CEO of Sony, Shawn Layden, spoke about the success of the device telling press that there is still much to be done. The install base of PlayStation 4 consoles in homes is currently around 60 million units, and this 1 million PS VR sales figure is hardly a dent in that. Sony pulled back their marketing of PS VR around Christmas due to low supply, but they expect sales to pick up again this year now supply is greater and their marketing will be back out there. PlayStation VR has been fortunate enough to have some incredible games using it. Resident Evil 7 released this year in January, and has been hailed as one of the best games available for VR devices, and the best horror game in VR. Last month Farpoint, a sci-fi shooter, launched for PS VR alongside a new ‘aim’ controller that mimics the use of the in-game weapon. While the game itself hasn’t been given any outstanding reviews, the new controller has been said to allow for the best shooting experience in VR. The future of PS VR needs to be innovative in order to push it further in the market than its competitors and keep it ahead of most of the as it is now. 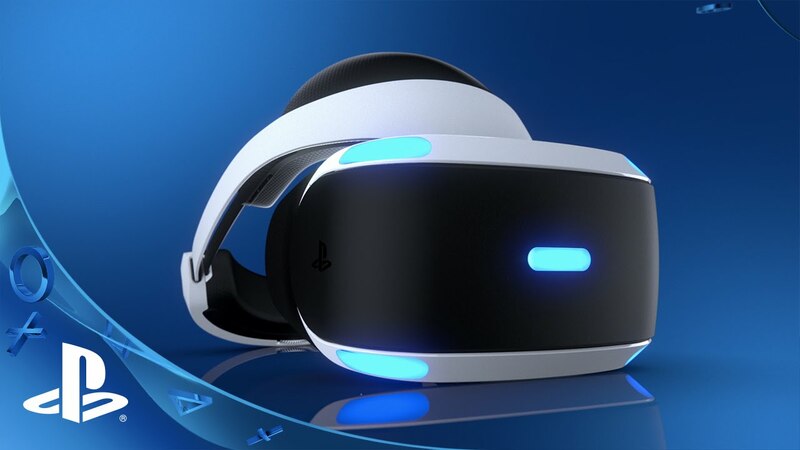 Sony is currently working on new experiences for PS VR such as Breaking Bad VR, the aim of which is to target a wider audience than just the gaming market.